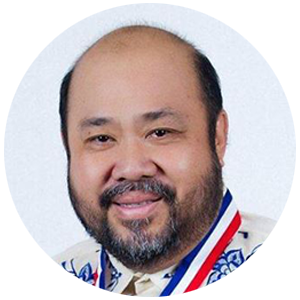 Noel S. V. Omega co-founded the Filipino-American Chamber of Commerce of Greater Los Angeles (FACC-GLA). Noel studied Electronics and Computer Engineering at Cal State L.A. and is currently the CEO of Omega Quadrant, LLC. Noel has diversified business interests in Information Technology outsourcing, Renewable Energy development and International trade & investments. Noel promotes economic empowerment by working with various Filipino-American population hubs in the greater L.A. area and engages the youth to become champions of economic empowerment. Noel currently serves as president emeritus and lifetime advisor for the Filipino-American Chamber of Commerce of Greater Los Angeles and has helped establish various Filipino-American Chambers in Southern California. Noel’s community leadership includes: the Federation of Philippine American Chambers of Commerce/FPACC as Vice President of Public Relations, Kalayaan of Southern California (Chairman Emeritus), Jose P. Rizal Monument Movement, Los Angeles Mission College Foundation (former board member), Valley Voters Organized Toward Empowerment(Valley VOTE), Leyte-Samar Association, and, continues to speak on behalf of various civic and community interests. Noel also performs as a professional voiceover talent and emcees major events in his spare time. 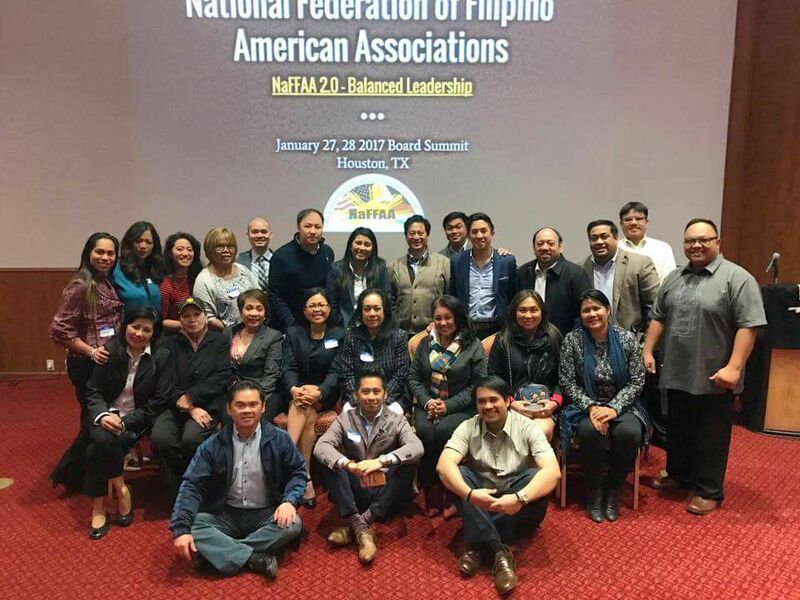 Noel joined NaFFAA in April 2014 and currently serves as Chairman for Region IX to promote advancement and empowerment for Filipino-Americans in Southern California.